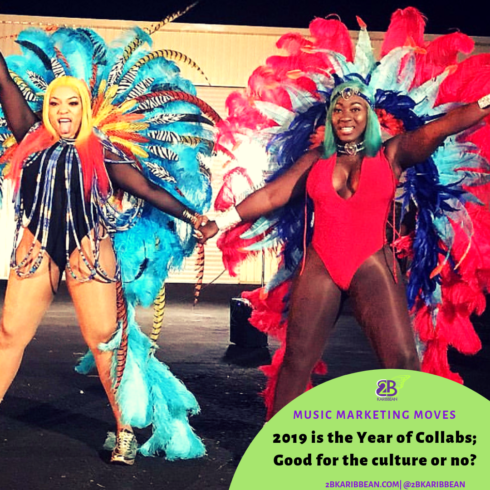 Marketing Moves is a series highlighting Caribbean artistes who use innovative marketing moves to differentiate their brand and music. 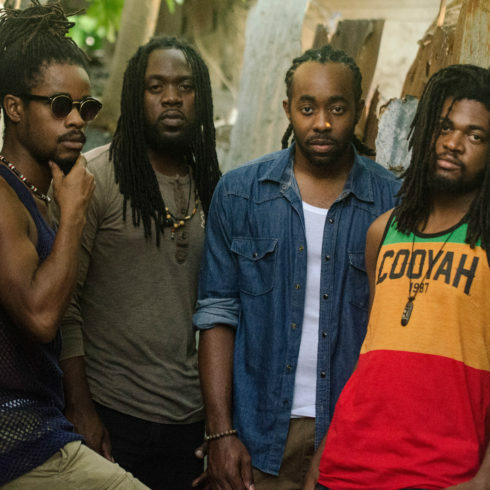 This week we feature veteran reggae band, MORGAN HERITAGE and soca star, 5 STAR AKIL. Vote for your favorite monster marketing move. 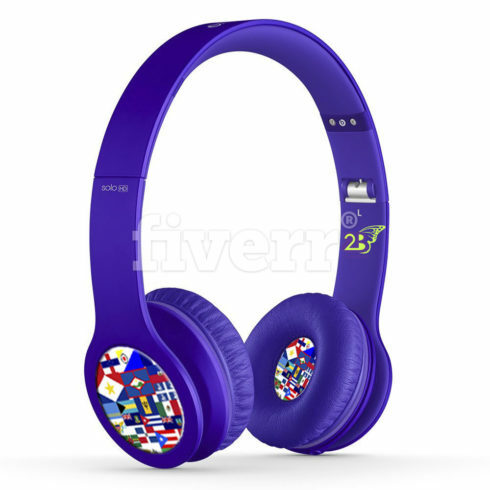 Global collaboration is a tool often used by (Caribbean) artistes to open doors to new markets. Collaborations just make sense in a world of globalization, expanding online commercial and social interactions. 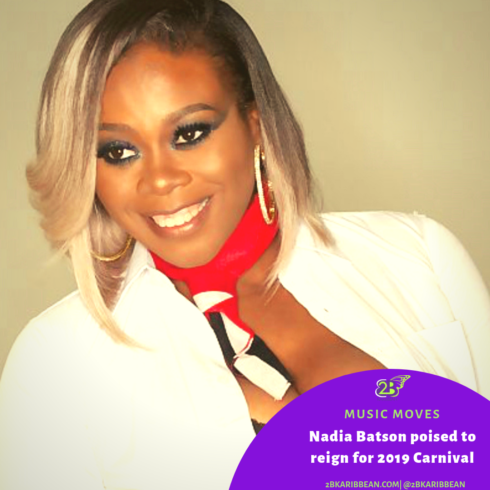 * Although not a new strategy, Caribbean artistes have been testing different creative approaches to develop their musical brands on a global scale and to tap into larger scale audiences. After all that is where the money is. Gigs in the global arena can be the difference between eating ramen noodles or steak and lobster for the rest of the year for many. 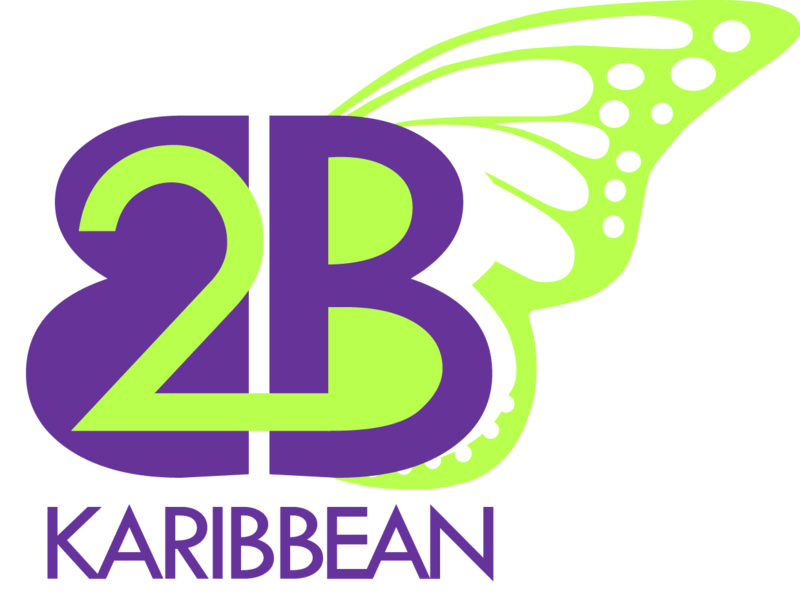 To ensure a space in the market, Caribbean artistes have been trying different ways to attract international attention including experimenting with their musical feel and sound or even featuring different countries and ambassadors in their music and videos to make it more relatable to other audiences . 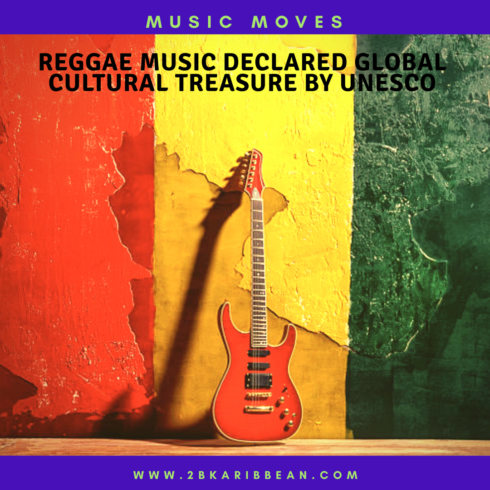 This week we feature artists who have taken the road less traveled to call global attention to their musical brands and to Caribbean music in general. The latest music release from Morgan heritage is laden with socially conscious lyrics, ripe with a catchy beat and showcased with an uplifting music video. 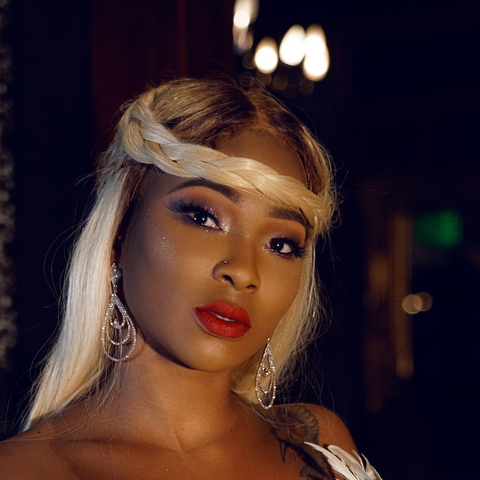 The song features Ghana’s 2015 BET Winner, Stonebwoy and Tanzania’s multi- award, MTV Europe Awards winning Diamond Platnumz. The video has been added on television programs worldwide, and to BET SOUL and BET JAMS playlist. It always excites and simultaneously bewilders me how much the people of Japan love soca music. For such a notoriously conservative culture to fully embrace the carefree spirited music of the islands is pleasantly unexpected. Japan and other parts of Asia have fully taken soca and reggae under their cultural wings and have birthed some grand scale events to celebrate the Caribbean influence including a full fledged Carnival, Soca Weekender events and Sound Clashes. 5 Star Akil and his team leveraged this and used this as the cornerstone of his campaign promoting his single ‘Personal’ on the Osaka Riddim. The video is set in Japan and features some local talent and locations. A clever way to make the music more relatable to that market and open doors for performances in a lesser explored part of the world for soca. A strategic move made by the artistes is the filming of their respective videos in the host countries that they are trying to establish relationships with. 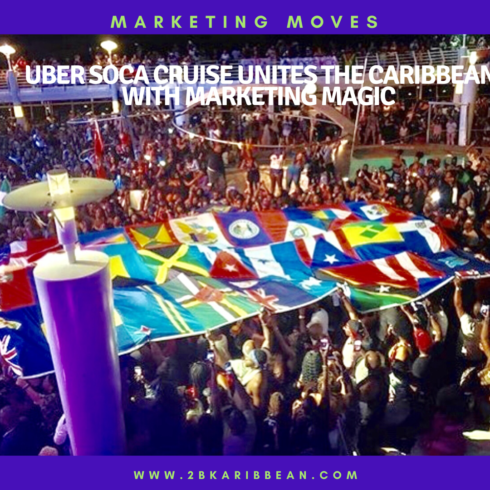 While some may argue that this detracts from the ‘Caribbean’ brand and appeal, the marketer in me can not help but see the business value in connecting with a global audience by serving them visuals and images that they can relate too. This helps to transcend any language barriers that may cause lyrics to be lost in translation. When global audiences see the visuals for the song, they can relate to the sites and sounds even if they do not fully understand the lyrics and that sense of connection is key to opening hearts and ears. Morgan Heritage has established a brand for conscious lyrics. And with the current unrest and turmoil in the world, the lyrics to Africa * Jamaica seem especially timely and relevant. 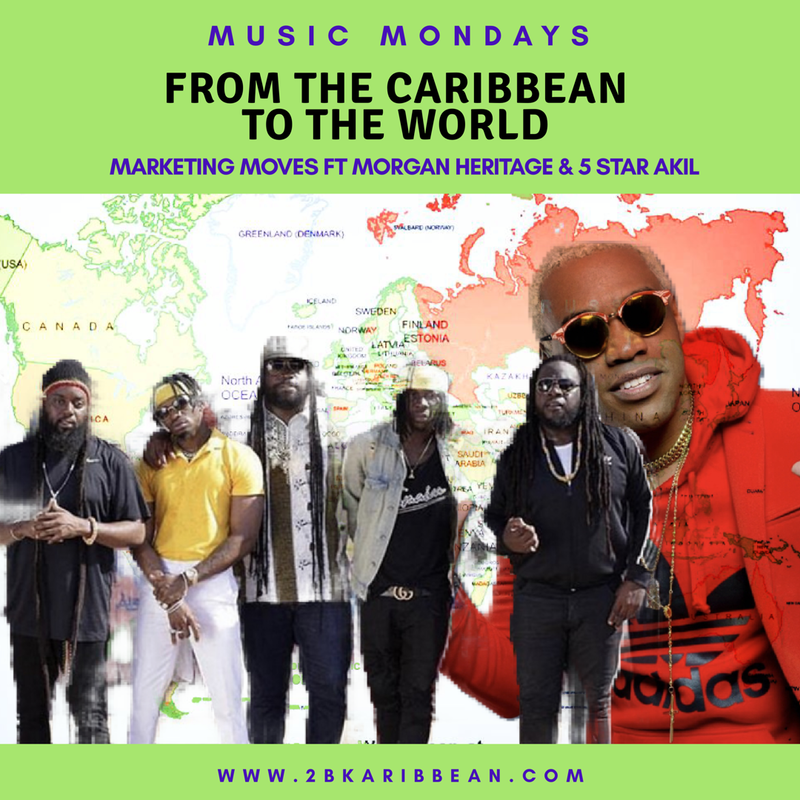 By using a topic that is top of mind to many people right now, and weaving that into their musical story, Morgan Heritage is able to build emotional connection with their music that crosses borders and oceans. Collaboration can take many forms. It can mean using local talent in a video shoot, working with local music producers or featuring local artistes. Whatever form it takes, the key is to ensure that it is a mutually beneficial relationship so that the parties involved are motivated to sustain the relationship. For both sets of artistes, the musical collaboration was a build on previous relationships that continue to grow and solidify. We have created a world that makes it harder and harder to break through the information clutter. But could it be, that we are simply trying to play in the same kiddies pool as the rest? There is something to be said for creating a new niche and establishing a strong footprint. As this week’s marketing moves showcase, its not always about doing something new but about doing the old differently. SOUND OFF: Which monster marketing move got more of your attention?